My mother is a devout user of Elemis skincare and one Saturday lunchtime, we adventured to our Elemis counter to stock up. Talking to the wonderful staff they talked me through their skincare and one set they had on offer. 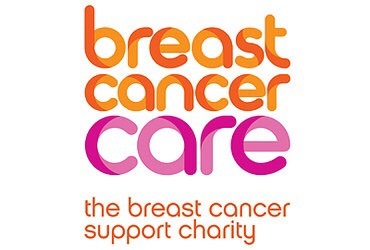 ELEMIS is proud to donate to Breast Cancer Care every year in the aim to help to be there for people affected by breast cancer. As we are told, the vital importance of early detection is essential and can answer people’s questions about breast health. This is what makes the Breast Cancer Care donations so important. 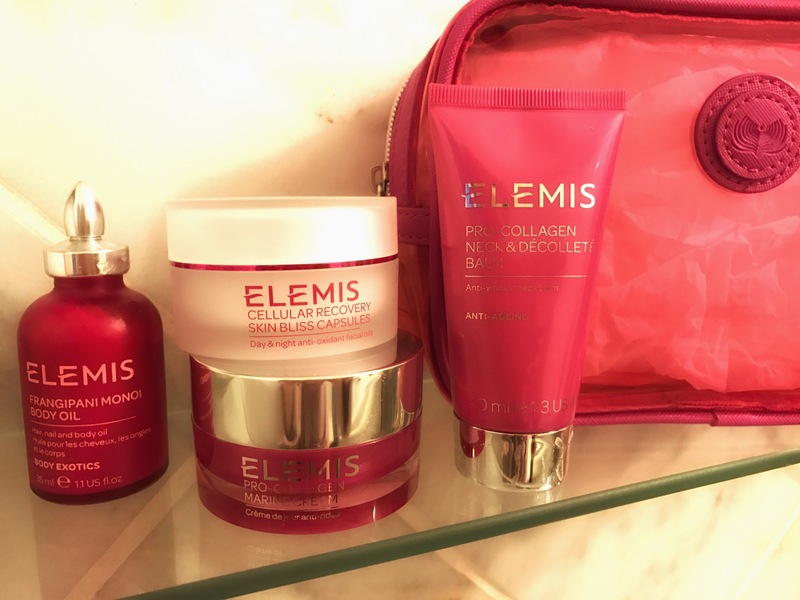 Elemis have put together a wonderful set to help your body and mind space to unwind with oils, balms and moisturisers that are favourites by Elemis. So I thought I would test them. I decided to start with the Cellular Recovery Skin Bliss Capsules, I was advised after cleansing to apply one of the capsules to skin. The benefits of these are to purify, replenishes and nourishes tired or fatigued skin. However, it is also formulated to help signs of anti-aging and the negative effects that pollution causes in our everyday lives. The pink capsule contains rose oils for your morning routine this is help hydrate your skin. Instantly my skin felt stimulated and ready for the day ahead, rose isn’t my favourite smell, I must admit but this was pleasantly refreshing first thing. The green capsules are my favourite new life saver, with lavender oil to help soothe the skin after a stressful day. It helped me de-stress and get ready for a peaceful night. My skin looked amazing, even after the first capsule. I was no longer suffering from clogged pores and it felt like my skin was breathing. I feel these are essential to any skin routine priced at £65 you get 60 capsules well worth the treat. Next, I followed the capsules with the Pro-Collagen Marine Cream, this beauty cream I had heard a lot about. It boosts benefits of firming, smoothing and hydrates within 15days. Time to put this to the test, I suffer during the colder months with peeling of skin around my nose and chin. I got frustrated with being told to exfoliate once a week, this was part of my routine and didn’t make a difference to this problem. Clinically proven*, the powerful anti-ageing ingredients of Pro-Collagen Marine Cream have been shown to reduce the depth of wrinkles, improve skin firmness and hydration in 15 days. Winner of a handful of beauty awards this cream contains Mediterranean algae and Padina Pavonica. So what does this mean? 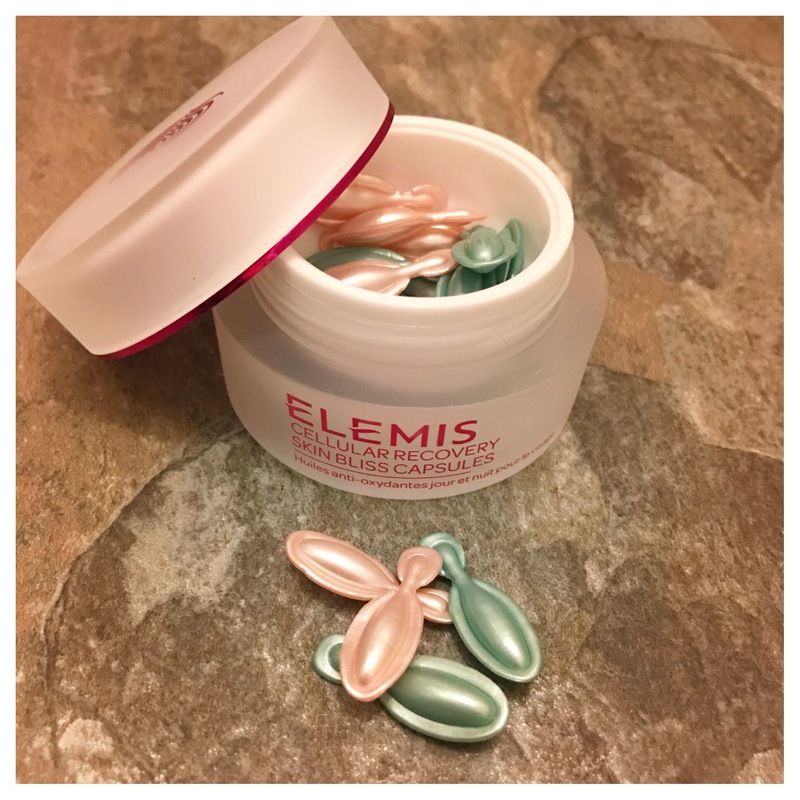 Well, Elemis say that it has been shown to dramatically increase the quantity of glycosaminoglycans (GAGs) within the skin. By special cell communication, these water-attracting GAGs are responsible for skin moisturisation, improving suppleness, firmness and elasticity. In addition, Ginkgo Biloba providing superior free-radical protection has been blended with precious Rose and Mimosa Absolutes, thus creating the ultimate anti-ageing cream from ELEMIS…..and breathe! A lot goes into this cream that is to be used every morning. Well, it certainly does what it says, my skin was more hydrated. My foundation following my routine sat perfectly on my skin all day and I had a lovely fresh glow. 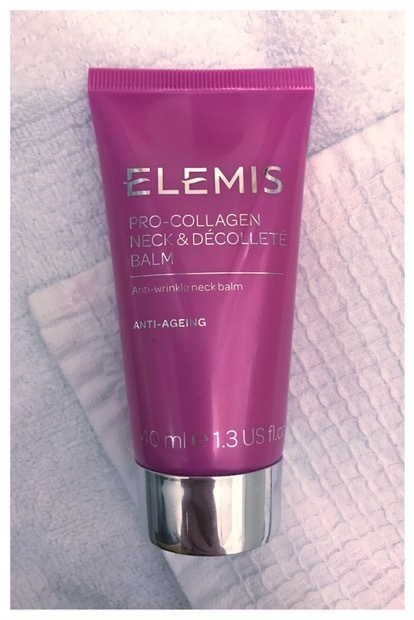 Pro-Collagen Neck and Décolleté Balm was the next pampering product to try. Now I’m being honest I am not one for neck creams, but as I’m now in my 30’s I should take care of my skin more. I didn’t much through my 20’s especially not my neck or décolletage. This balm is to help firm and smooth the delicate skin of the neck and décolletage. Elemis say that in just 28 days this area will appear smoother, softer and youthful. Again with the ingredients of Mediterranean algae Padina Pavonica and Sea Buckthorn oil. The sea buckthorn is a source of omega 7, which is something I hadn’t heard of before. Although I am still testing this, my skin is feeling smoother, I guess only time will tell with this product. It smells yummy nonetheless. 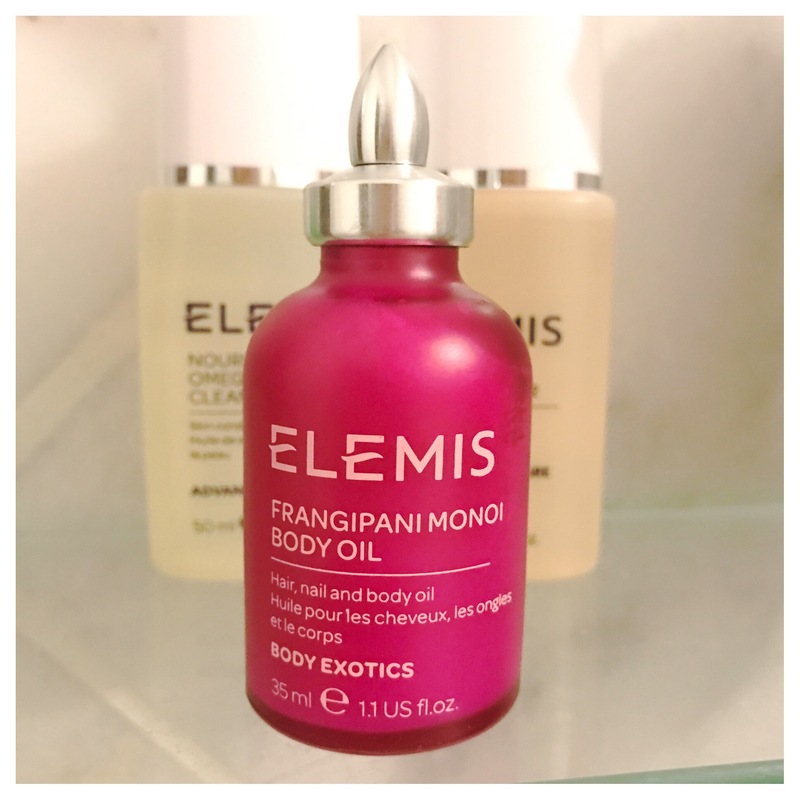 The product Frangipani Monoi Body Oil, I was advised not to use yet as I am pregnant. 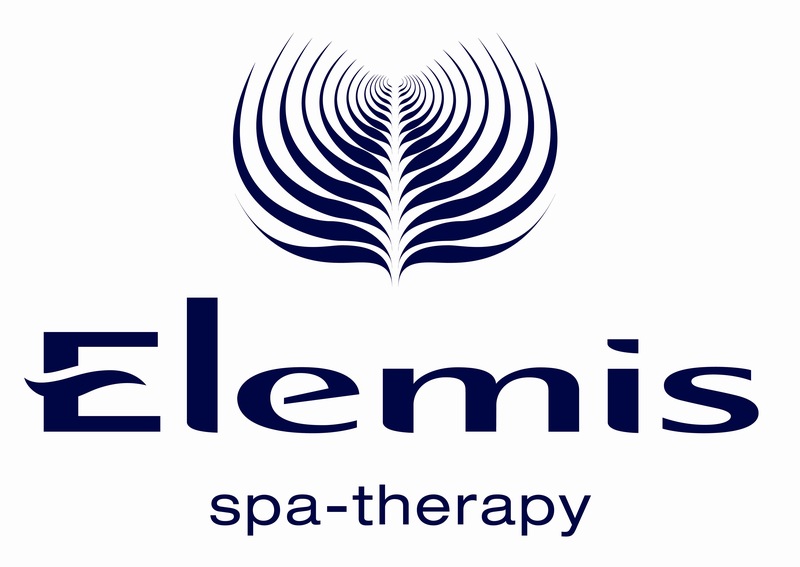 Although there is nothing to say I shouldn’t use it, the girls at Elemis felt it maybe be too overstimulating for my body. So I made my mother and sister test this for me. Another nourishing and conditioning product in this set. It smells so exotic, you could drift away, with ingredients of Frangipani and Coconut Oil. This product is perfect for mature skin. My mother loved using this after a soak in the bath. My sister tried it in her hair to help moisturise. She applied it to her hair and after 15mins she shampooed it away and followed with her conditioner. The results were beautiful silky hair. I think the best bit was that she smelt like a tropical island, even her two young boys were sniffing her hair. Crazy family! The only important note about this oil is it solidifies at cooler temperatures. All you have to do is place the bottle in a bowl of warm water to return it to a silky liquid. I can’t wait to try it after the baby is born. From this trial, I have been pleasantly surprised to how amazing my skin was after one use. I have now got some absolute essentials in my routine, which I highly recommend. I would like to thank the lovely girls at Elemis for all their advice.